​The nationally-acclaimed LSODance Youth Company is a troupe of 40 dancers ages 7 – 18 who train at LaShelle's School of Dance where they study ballet, tap, jazz, modern, lyrical, hip hop and acrobatics. They've performed at the Palace of Auburn Hills, Detroit Institute of Arts, Detroit Opera House and the Music Hall Center for the Performing Arts among numerous other professional venues. In conjunction with LSODF, the troupe tours and performs at local festivals, schools, churches, senior living complexes, soup kitchens and shelters in order to bring artistic and cultural experiences to those who may not have access to the arts. Their dramatic and creative artistic talents have led them to be chosen to perform for the likes of Nigel Lythgoe (Producer of American Idol and So You Think You Can Dance) and Debbie Allen (acclaimed actress/choreographer of Broadway, TV and film). In keeping with our mission to support and promote the art of dance and dance education among low-income, at-risk and minority youth, the LSODance Foundation’s first project was an original piece entitled “S.H.I.N.E! – Strong Heritage Inspiring a New Era!” SHINE!, is a live-action history lesson about Black heritage in America told through dance, music, story telling and live African drumming. With ballet, tap, hip-hop, African dance, acrobatics and more, this show is a wonderful way for youth to celebrate the rich histories of African-American culture and artists. From the bonds of slavery to the dream of Dr. King and the golden toes of Bojangles to the innovation of Motown, SHINE! encompasses a wide array of themes that are integral to African-American heritage. Performed by the nationally-acclaimed youth dancers of the LSODance Company, performances of SHINE! enable students to have a cross-curricular experience and learn important historical information while also being exposed to the arts. Each year LSODF connects exceptional students with special training opportunities through STARS - the Sponsorship, Touring and Rewards Scholarship program. 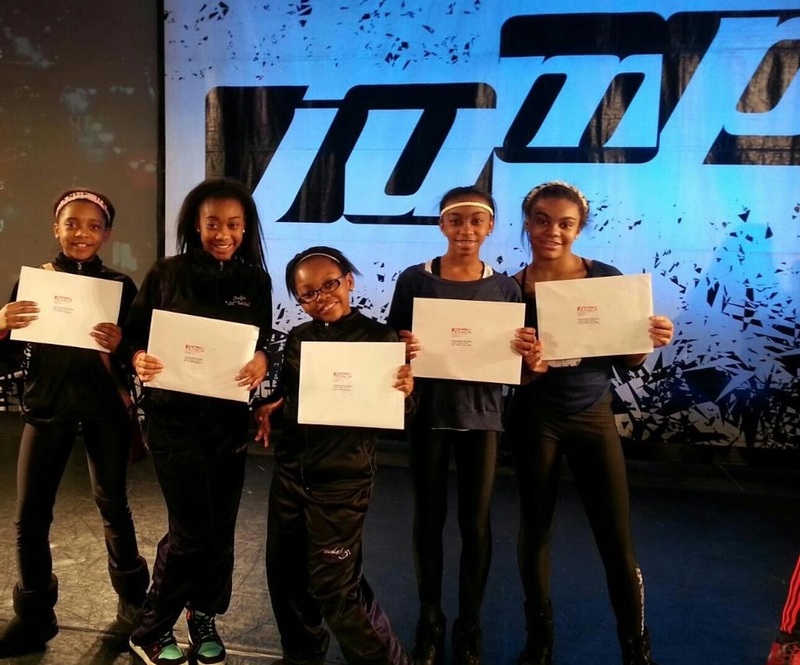 STARS provides financial support for youth to attend regional and national dance intensives and programs hosted by professional dance companies. We provide students with funding for travel, lodging and meals. 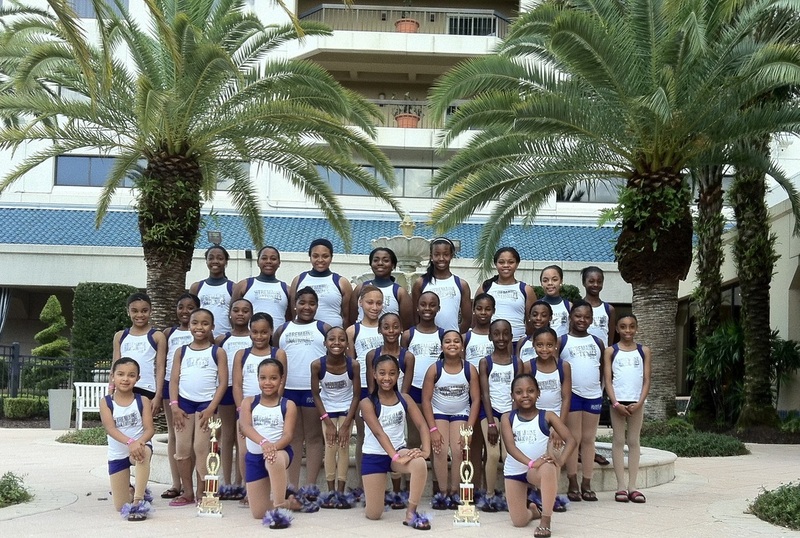 Past initiatives have connected students with Dance Masters of America, The Pulse Dance Convention, the Broadway Dance Center, The Alvin Ailey American Dance Center and the Tremaine National Dance Conference in Toronto, Orlando, New York, Las Vegas, St. Louis and Chicago. One of our annual initiatives is to take a group of youth to the annual International Association of Blacks in Dance Conference. Professional dance companies, choreographers and artists from all of over the world interact with the youth in a series of master classes, workshops, concerts and auditions. This opportunity is priceless for the youth because travel to locations beyond Detroit helps to broaden their worldview. It advances the students' ability to "think outside of the box" which will aid them is setting and achieving high goals in the future, in dance and beyond.